Unlike undergraduate education, graduate programs often come with funding. 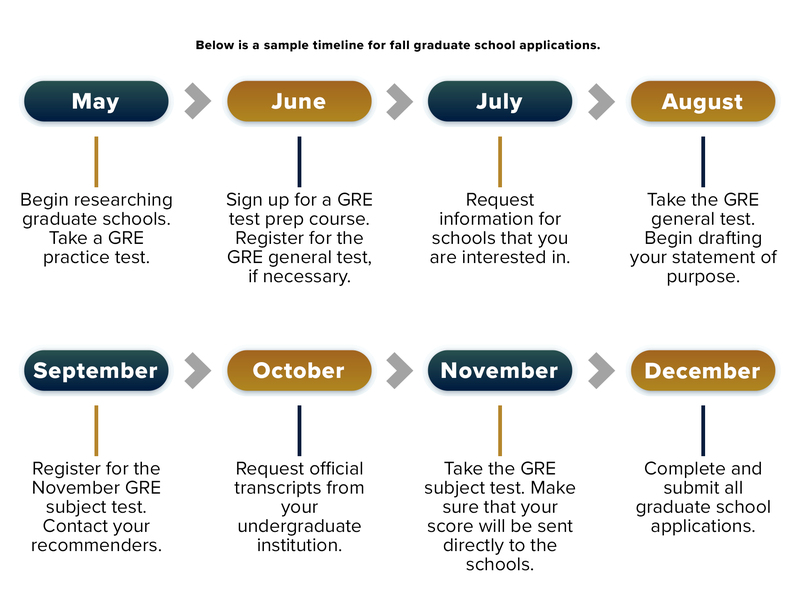 For an extensive list of graduate funding opportunities, please visit FIU Graduate School for a complete list of fellowships. Fellowships provide academic and financial support to graduate students will also providing the opportunity to engage in innovative research initiatives, mentorship, and professional development experiences. SAS students should pay special attention to the following fellowships available at FIU that target minority and underrepresented students. The FEF McKnight Doctoral Fellowship program works to increase the number of African American and Hispanic faculty members with Ph.D. degrees. McKnight Fellows receive $12,000 from the Florida Education Fund and an additional supplement from FIU. For more information and to apply, please click here. The Delores Auzenne Fellowship is designed to assist FIU in increasing the matriculation of minority graduate students who are enrolled in disciples where there is under-representation. Throughout this program, the students receive awards of $5,000 ($2,500 per semester; fall/spring, or both) for year-long, full-time study. For more information and to apply, please click here. The FIU McNair Graduate Fellowship was created to encourage promising undergraduate McNair Scholars to pursue their graduate education at FIU. To be considered for the fellowship, students must be fully admitted to a master’s or doctoral program at FIU during the semester for which the student is applying. Preference will be given to students who are entering a doctoral program. Annual scholarship support for doctoral students is $23,000. Master’s students receive $15,000 annually. For more information and to apply, please click here. Funded by the National Science Foundation, the Bridge to the Doctorate Fellowship program is committed to increase the quality and quantity of under-represented minority students successfully completing science, technology, engineering, and mathematics (STEM) Ph.D. programs. For more information and to apply, please click here. Along with fellowships, FIU offers other financial aid and scholarships opportunities. To explore other funding opportunities and support, please click here.